Reading to is a very walkable town. 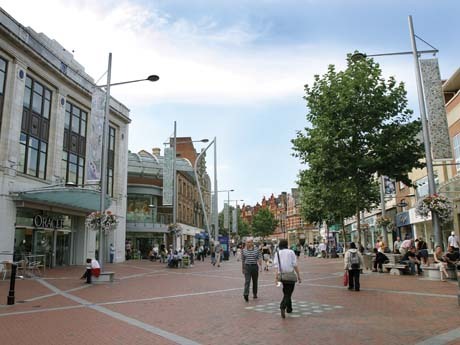 With all public transport serving the centre it is easy to walk from there to major venues such as the Royal Berkshire Hospital, Reading College, the University of Reading (London Road Campus) and the Civic Centre. A walking commute (of about 20 minutes) to central Reading is easy from Newtown, Coley, the central areas of Oxford Road, Southcote and lower Caversham. The 'Reading Explorer' pedestrian navigation system in central Reading provides directional guidance as well as information on historical sites within the town.